Lacuna, perhaps adhering to the conservative censorship standards in China, feels uncharacteristically tame and gratuitously sweet. Indeed, the nocturnal rom-com’s Category IIA rating in Hong Kong should ring all sorts of alarms for those looking for The Hangover, Beijing. Pang Ho-cheung is returning to his controversial best with his latest showbiz satire, Vulgaria. 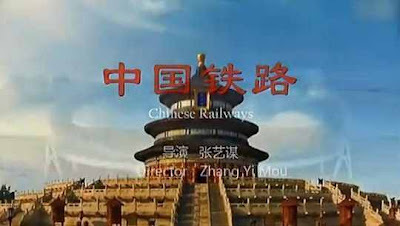 Shortly after an audit report showed the Ministry of Railways had spent 18.5 million yuan ($2.91 million) on a disappointing publicity short film, the public was shocked again to learn that a huge chunk of the investment might have been pocketed by ministry officials.